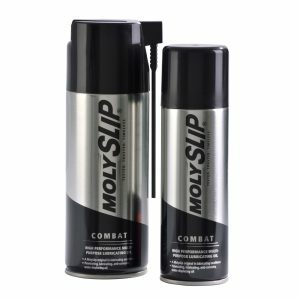 The return of the original Molyslip Copaslip high temperature anti-seize legend. The household name in copper compounds. For firmer tightening and easier loosening of all threaded connections and mating surfaces. 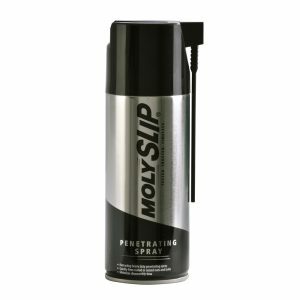 Resistant to acid, alkali, water and sea water corrosion. Copaslip remains effective at surface temperatures up to 1100 degrees Celsius. Effective on manifold bolts, spark plugs, wheel studs and brake assembly bolts. Effectively reduces brake squeal by eliminating pad chatter.